A brilliant series for horse-lovers, made by the creators of Heartland. 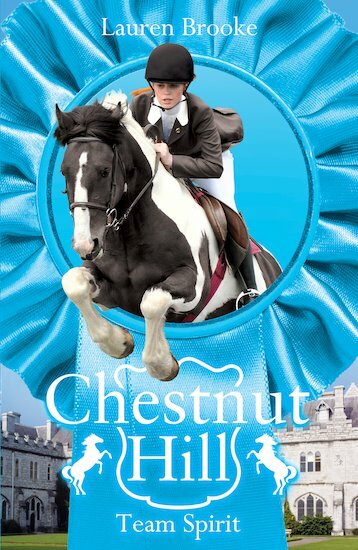 Drama and excitement at an elite boarding school where the top subject is riding! When the riding team blame Ms Carmichael for their poor performance, Dylan starts a campaign to support her aunt. But with all the whispers and secrets flying round, she has no idea who’s on her side and who’s not. Will anyone stick up for her? I thought this was well-written because it shows the way gossip can spread and how playing it to it can be a BIG BIG mistake this is ideal for girls 9+ and although it helps to like horses it has such a good moral as well as a lot of funny scenes that even a person against horses should read it!